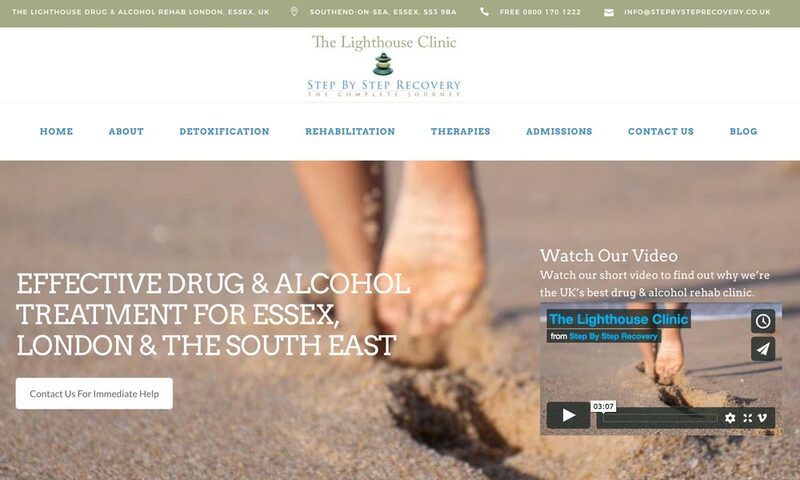 The Lighthouse Rehab by Step by Step Recovery is a drug and alcohol rehab clinic based in London and Essex, in the United Kingdom. 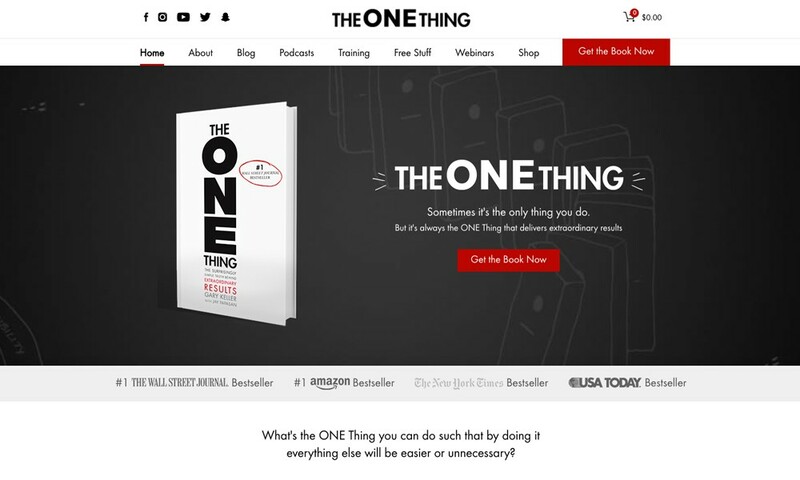 The rehab recently wanted to up it's marketing, starting with a new website design and deveopment. 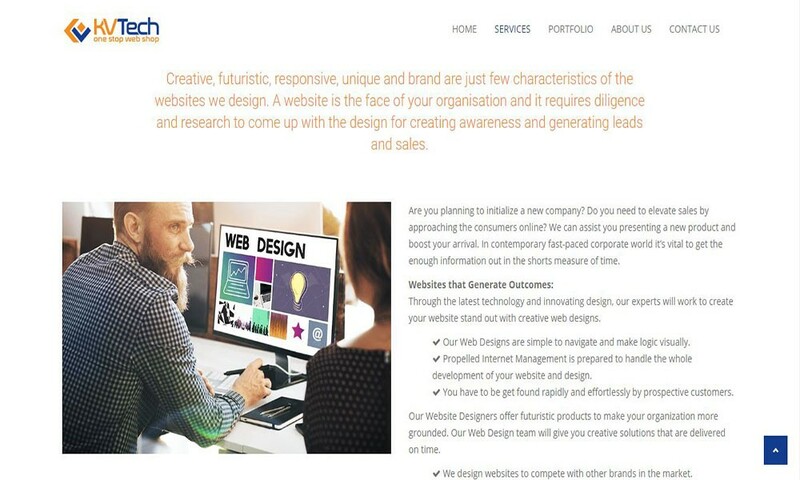 This was undertaken by XLWEB SEO Company in Glasgow, who are also undertaking all online marketing. 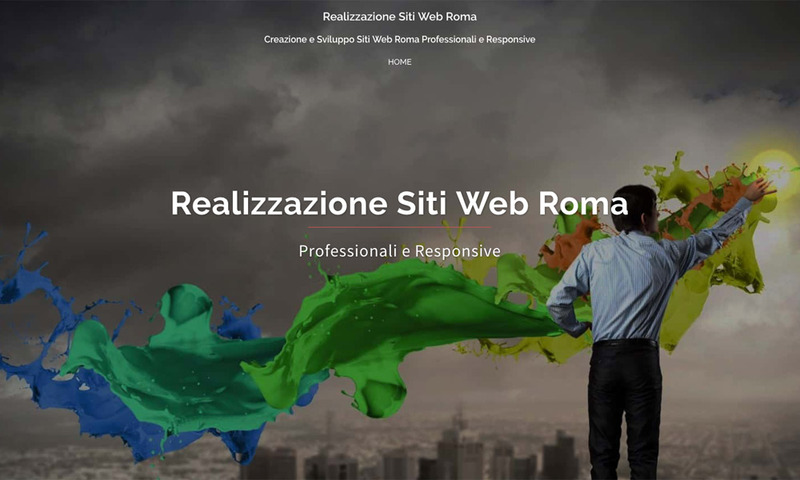 The website was launched recently, and so far, there has been a lot of very positive feedback.